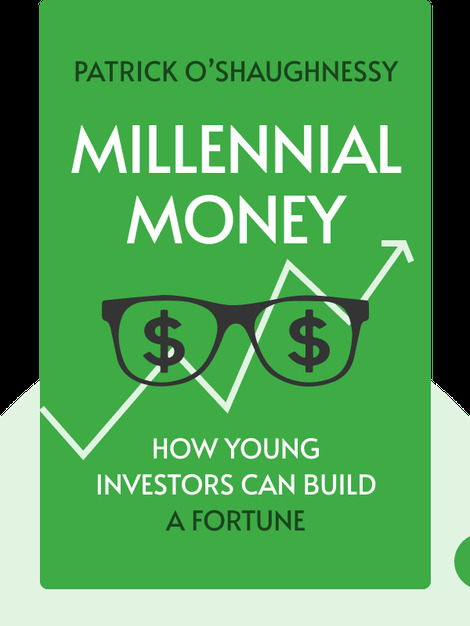 Although technological advances have made it easier than ever to invest in the stock market, today’s Millennials (young adults born between 1980 and 2000) tend to be risk-averse. But this kind of thinking is misguided. Given that benefits like Social Security and retirement pensions are imperiled, it has never been more important for young people to start investing in their future financial security. 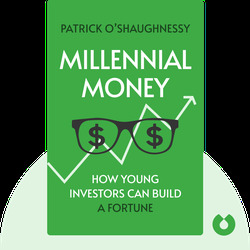 Patrick O’Shaughnessy is a portfolio manager and a writer for publications like the Wall Street Journal.